We offer self, part & full board. 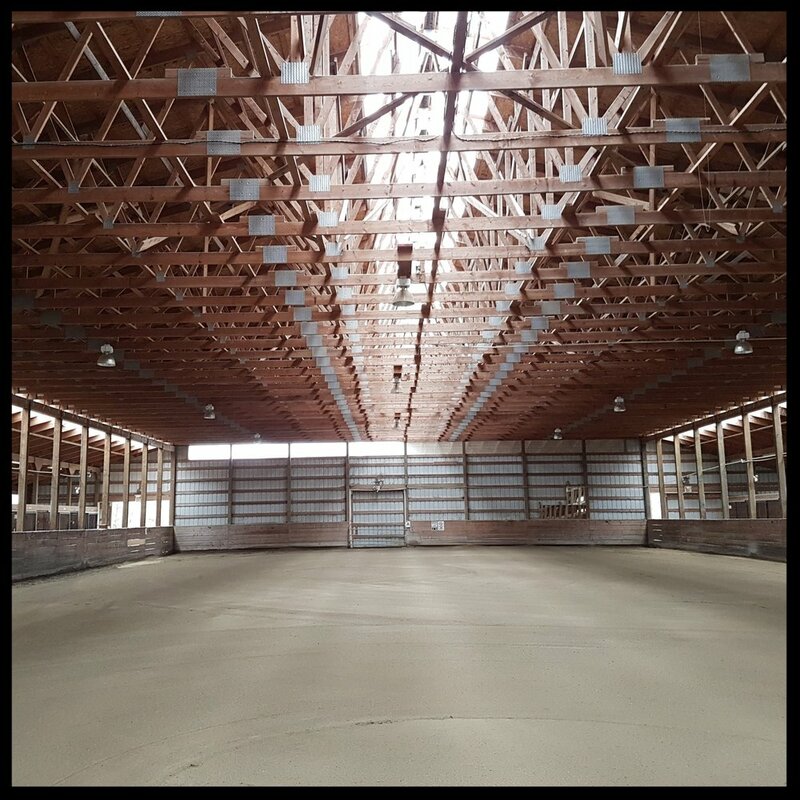 Amenities include12 x 12 in and out stalls with attached paddocks, wash stalls with hot and cold water, tack room with individual lockers, indoor arena, outdoor round pen, trails within walking distance and seasonal turnout on 8 acres of grass pasture. Quality equine products for horse and rider.